Andy Welch and two friends set off from England on a planned around-the-world cycle tour in the summer of 2007. Their journey to Armenia is chronicled in Andy’s book Weave of the Ride. After Armenia, Andy went solo and continued his cycling into Georgia, Iran, Pakistan, India, and Nepal. His second book, Between Worlds, tells this part of the story. 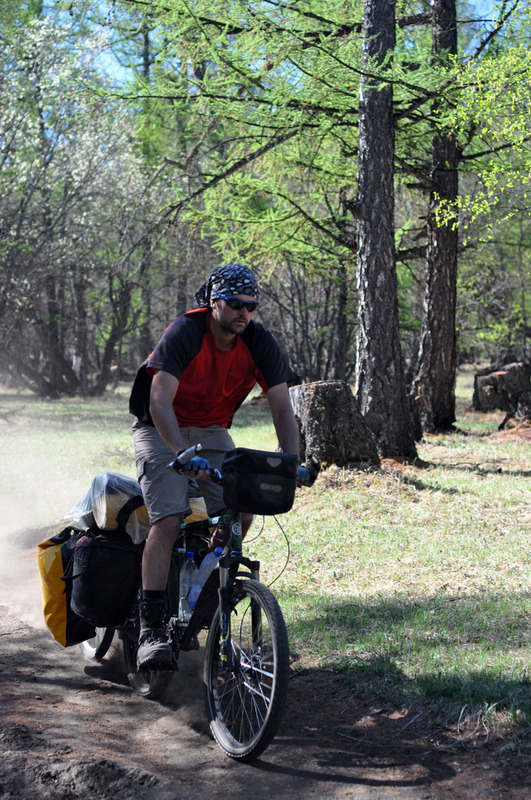 Eventually, Andy cycled his way back to Tiblisi Georgia and co-founded GeoRiders, a company offering mountain biking tours in Georgia. You can learn more about Andy at his website andrewwelch.info. Andy Welch, welcome to The Pursuit Zone.